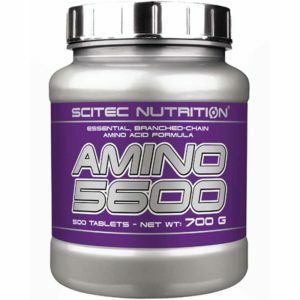 Amino 5600 is a full-spectrum amino formula with — among others — all the essential and branched-chain amino acids. 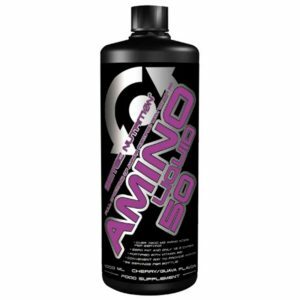 Essential amino acid are indispensable for us because they cannot be synthesized by the body and therefore must be supplied in the diet. 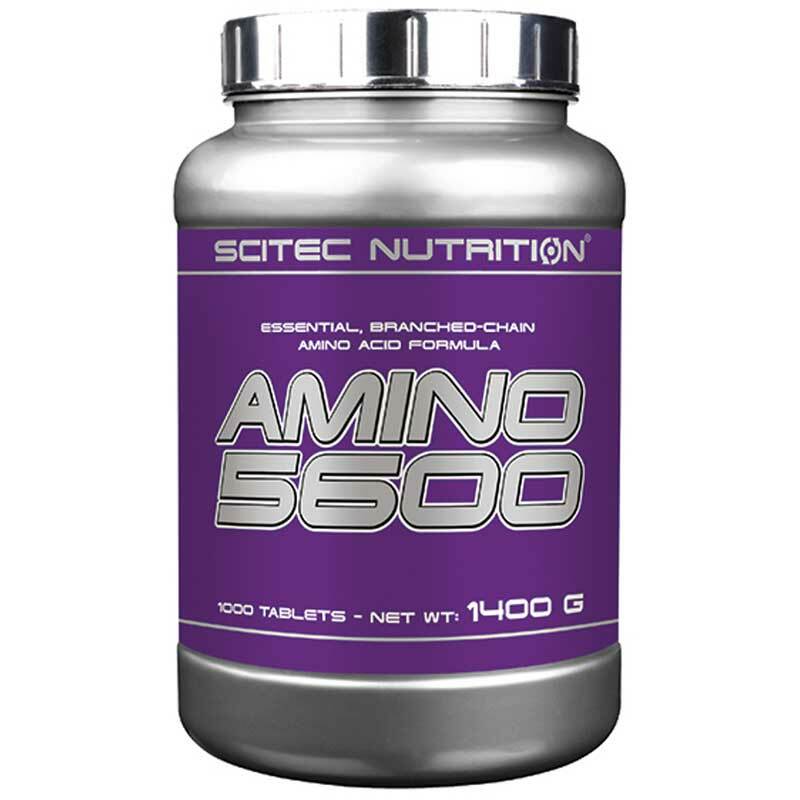 Amino 5600 is manufactured from high-quality whey protein to ensure optimal results. Size: 1000 tablets = 250 servings. Hydrolyzed whey protein, bulking agent (microcrystalline cellulose), hydrolyzed sodium caseinate, L-glutamine, anti-caking agents (talc, colloidal silicon dioxide, magnesium stearate). Made from milk and manufactured in a facility that processes soy and egg proteins, gluten and peanuts.